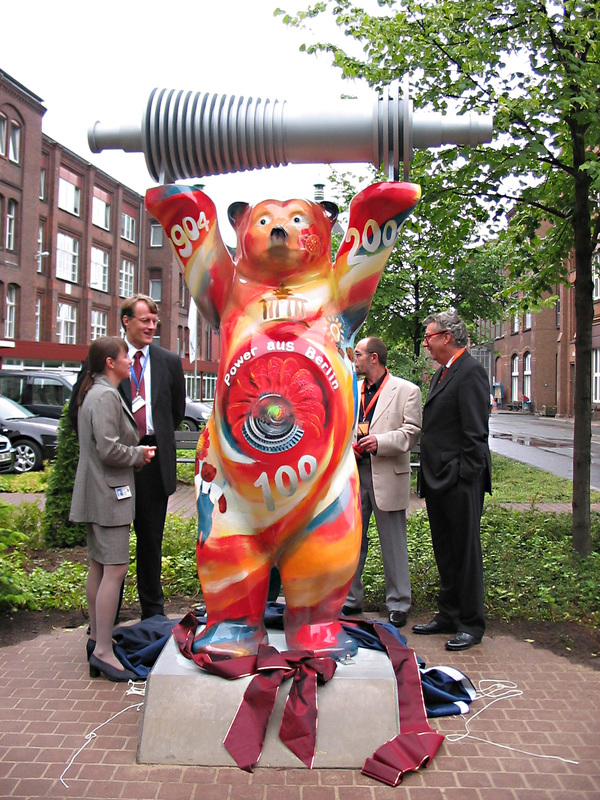 Everything started in Berlin in June 2001. 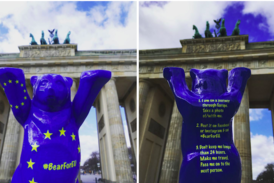 In front of the KaDeWe (Kaufhaus des Westens – department store) the „Buddy Bear Berlin Show“ – so the title of our first Buddy Bear activity in Berlin – was launched. 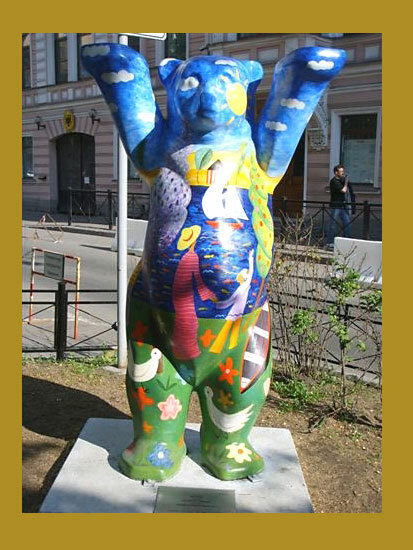 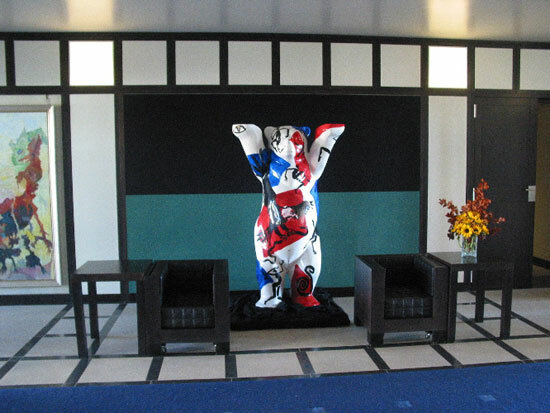 We wanted the people of Berlin and the visiting tourists to enjoy the painted bear sculptures. 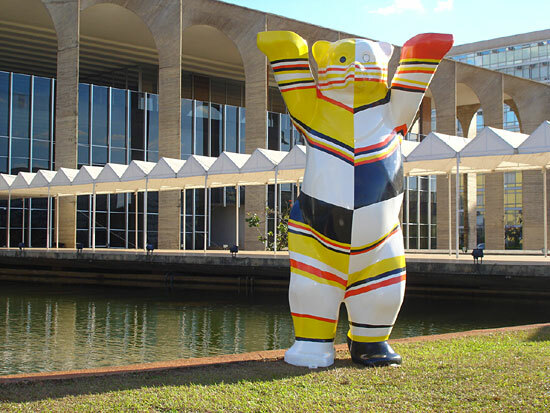 The raised arms of the upright Buddy Bears communicated a friendly attitude and optimism. 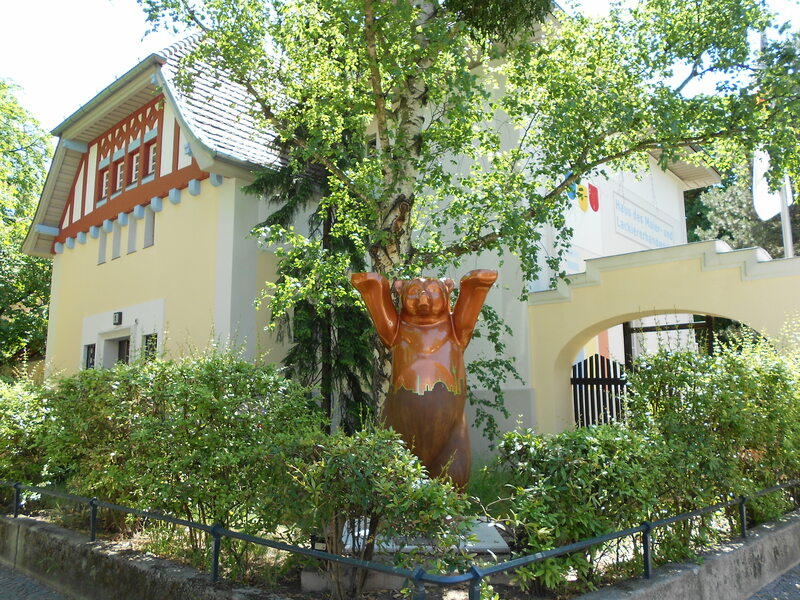 Thus the bears created a positive atmosphere from day one, which was captured on camera by tourists from all over the world on a daily basis. 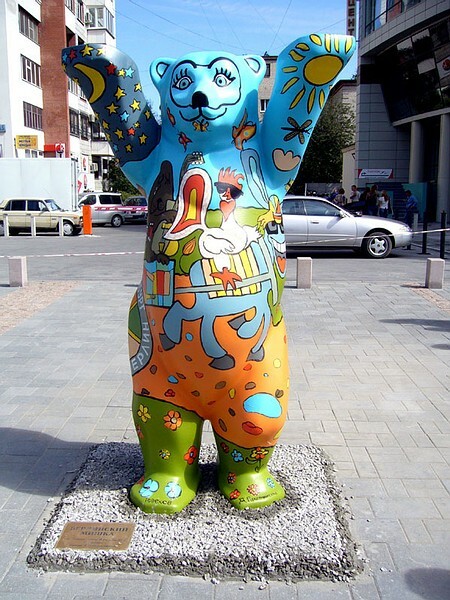 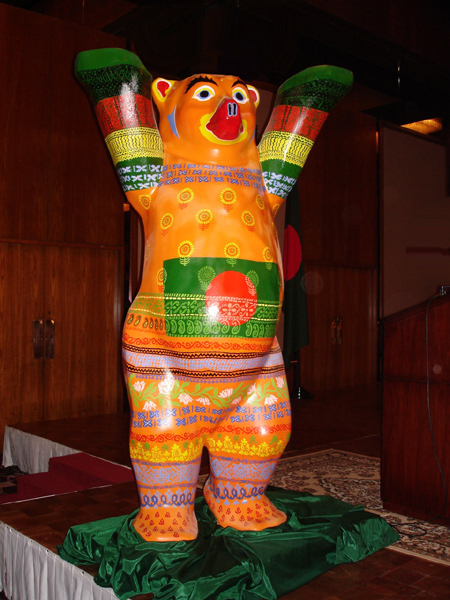 The Buddy Bears were such a great success that the authorities not only suggested an extension of the street exhibition until the end of 2002, but also authorised it. 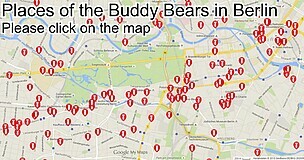 At the same time, many companies and private individuals approached us and bought Buddy Bears for their home country or hometown, which increasingly turned the Buddy Bears into global ambassadors of Berlin.